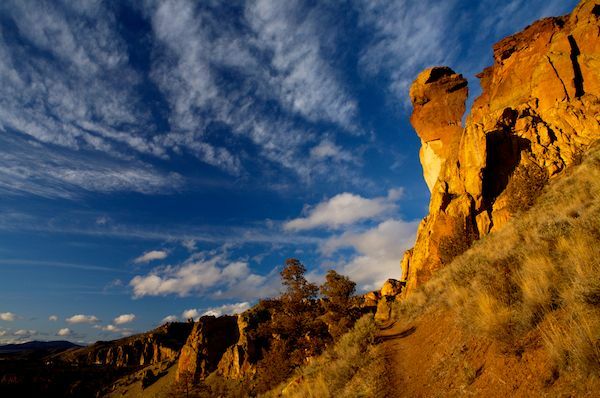 Each month has a big beautiful photograph captured in the Central Oregon area. 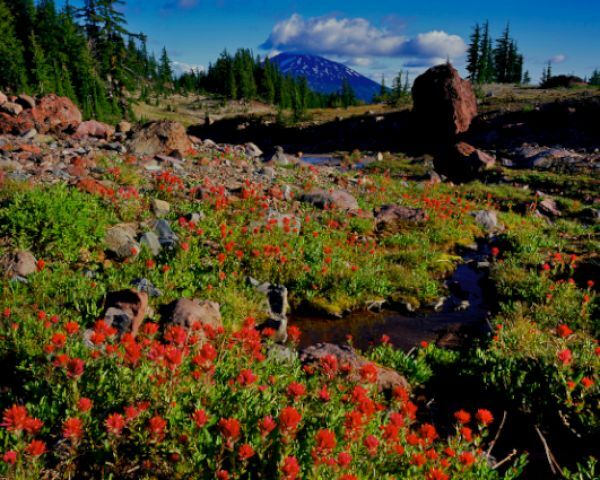 It does an amazing job of capturing the beauty of our gorgeous and diverse part of the world! 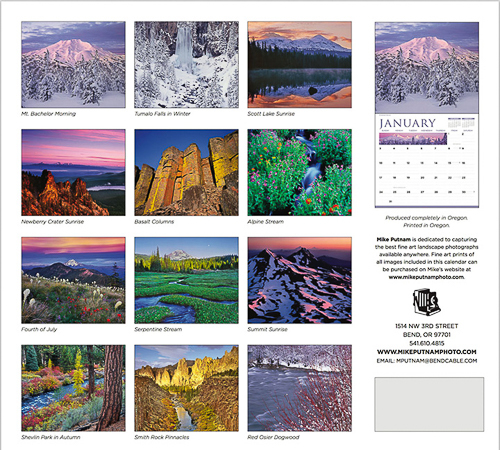 Below is the back cover of the Bend Wild Calendar which includes thumbnails of the monthly Oregon photographs. 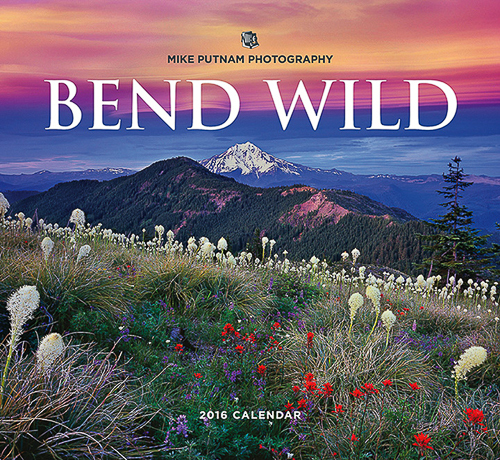 The first ever “Bend Wild Calendar” includes iconic locations such as Mt. 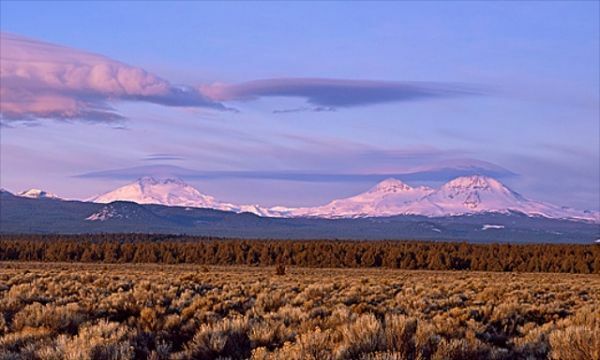 Bachelor, Tumalo Falls, Newberry Crater, the Three Sisters Wilderness, Shelving Park, the Deschutes River, and Smith Rock State Park. 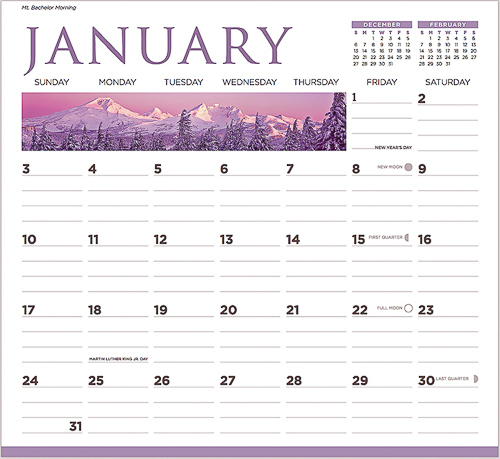 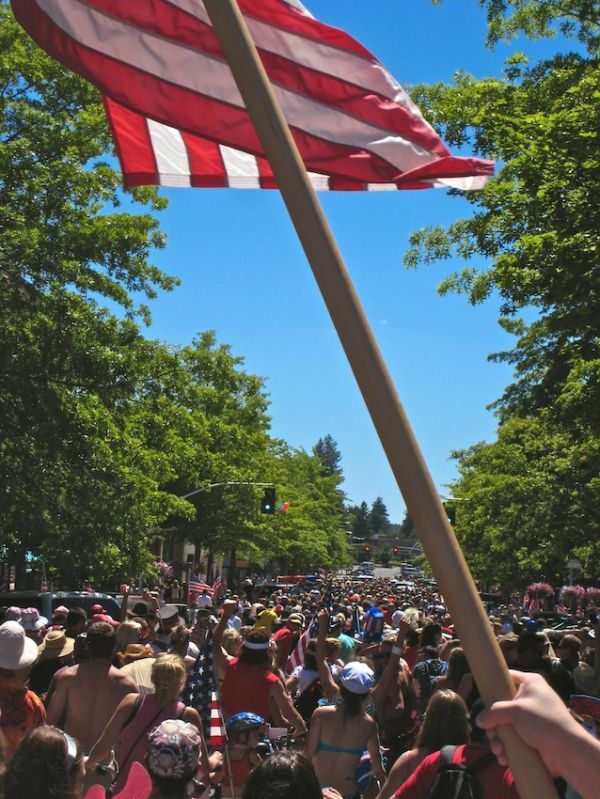 Below is a sample page of the Bend Oregon Calendar which includes date blocks, major U.S. 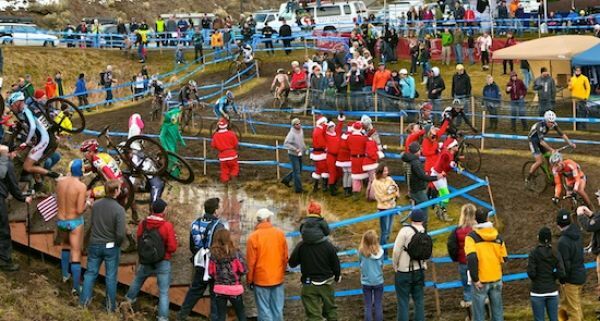 Holidays and Moon Phases. 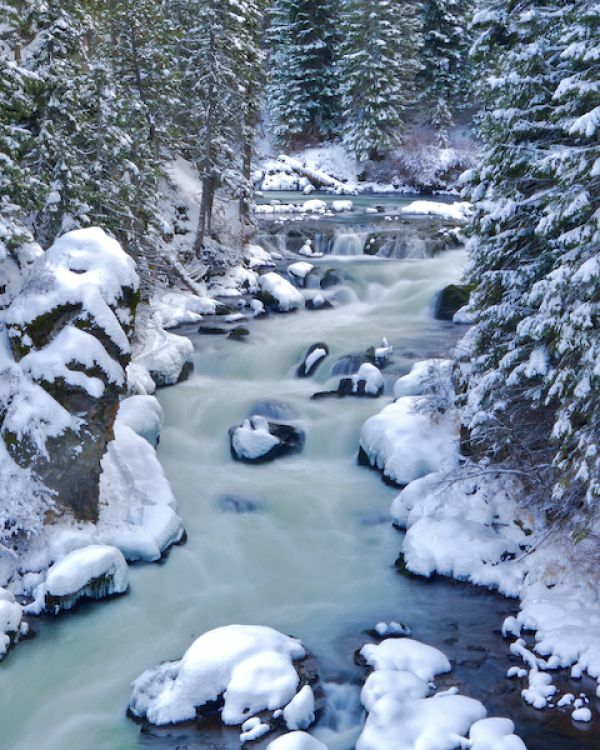 Get your very own Bend Wild Calendar Today!